Los Angeles, Calif. (April 9, 2019) – Lewis Brisbois is proud to announce that Los Angeles co-managing partner Jana Lubert and partner Melissa Daugherty have been selected as two of 2019’s Most Influential Women Lawyers by the Los Angeles Business Journal. 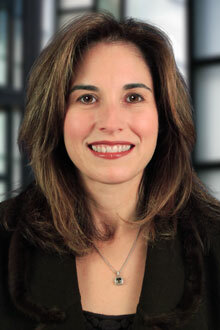 As the firm’s General Counsel, co-managing partner of the Los Angeles office, and co-chair of the Insurance Law and Directors & Officers Coverage Practices, Ms. Lubert’s leadership roles allow her to serve as a resource to the firm’s attorneys nationwide to discuss ethical and practical problems that arise in the everyday practice of law. 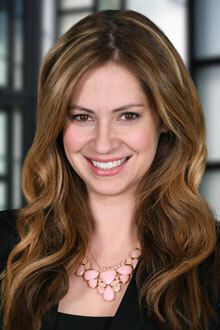 Ms. Lubert is also the first woman to serve as a voting partner on Lewis Brisbois’ 11-person Management Committee. Read more about Ms. Lubert’s honor here. Ms. Daugherty is vice-chair of the Labor & Employment Practice and chair of the ADA Compliance & Defense Practice. She is one of the youngest women ever to be selected as an equity partner at Lewis Brisbois, and has taken on extensive responsibility at the firm while raising three children under the age of four years old. Read more about Ms. Daugherty’s honor here.